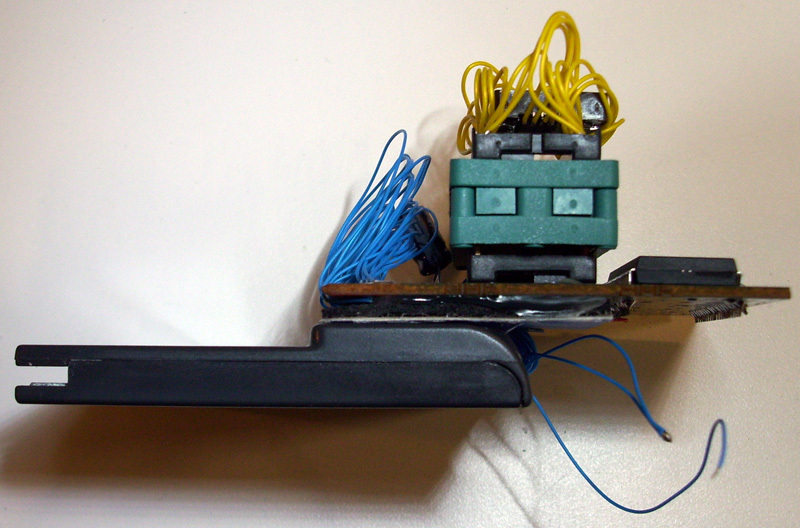 There are two versions of this DIY project for you to choose from. 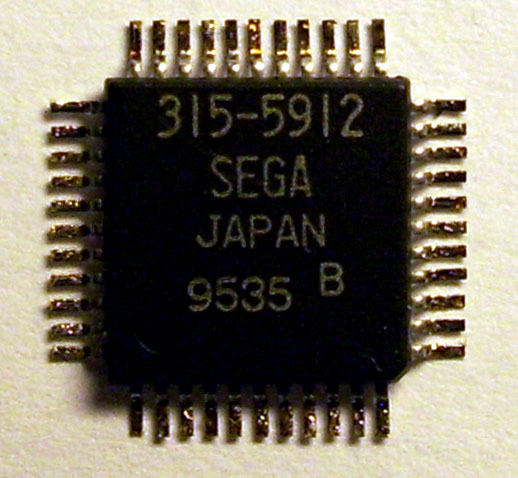 The first being a 512Kb memory size flash cartridge which uses an SMS 315-5235 paging chip. 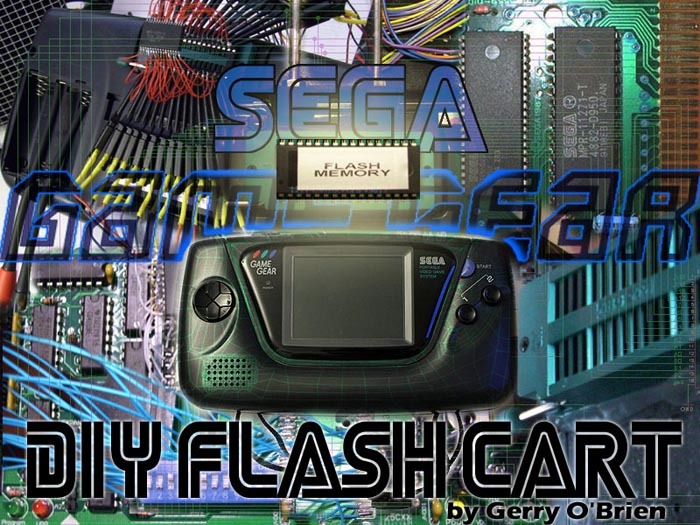 The second version being a 1Megabyte Memory size flash cartridge that uses a Game Gear 315-5912 paging chip. With the recent pinout mapping of the 315-5912 paging chip a majority of you may desire to build the larger 1Megabyte version. Now keep in mind that if you are going to be using a Universal Programmer such as the "Willem" to program your Flash memory chips, you might be better off to build the 512Kb version. The reason being that the 8M-BIT TSOP 44 pin flash chips are much more delicate than a 32 Pin DIP/PLCC package flash chip. 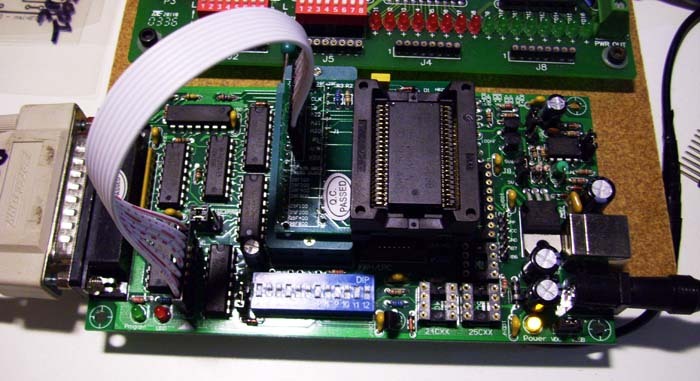 You will need the special TSOP 44 pin socket adapter for your Willem Programmer and also the same type of socket interfaced to your Flash Cartridge to accept the programmed Flash chip. 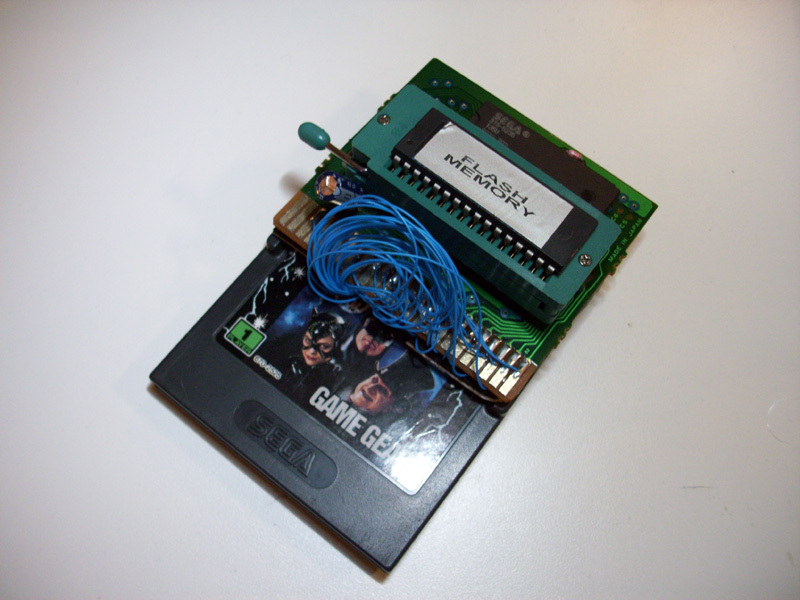 If you have the skills to build a custom programmer or a custom interface cable to connect to your Willem programmer; you can have the TSOP Flash chip embedded inside the GG cartridge permanently and program it through the cable interface. However, this is another project on it's own and will not be discussed here. 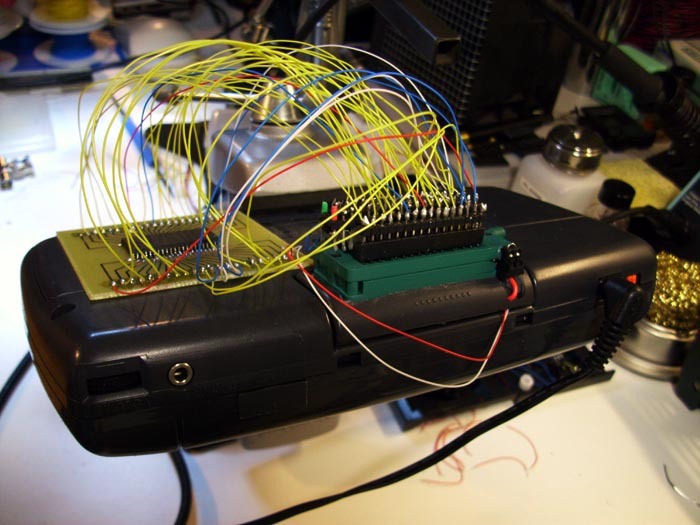 The Image above shows the Interface Testing RIG I assembled while trying to map the proper Pinouts for the 8M-BIT Flash chip. 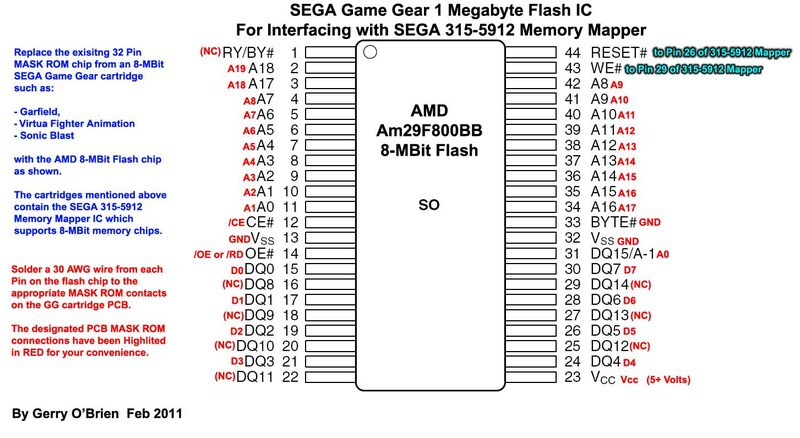 You must then Interface an 8M-BIT Flash chip (such as the AMD "AM29F800BB") in place of the MASK ROM. 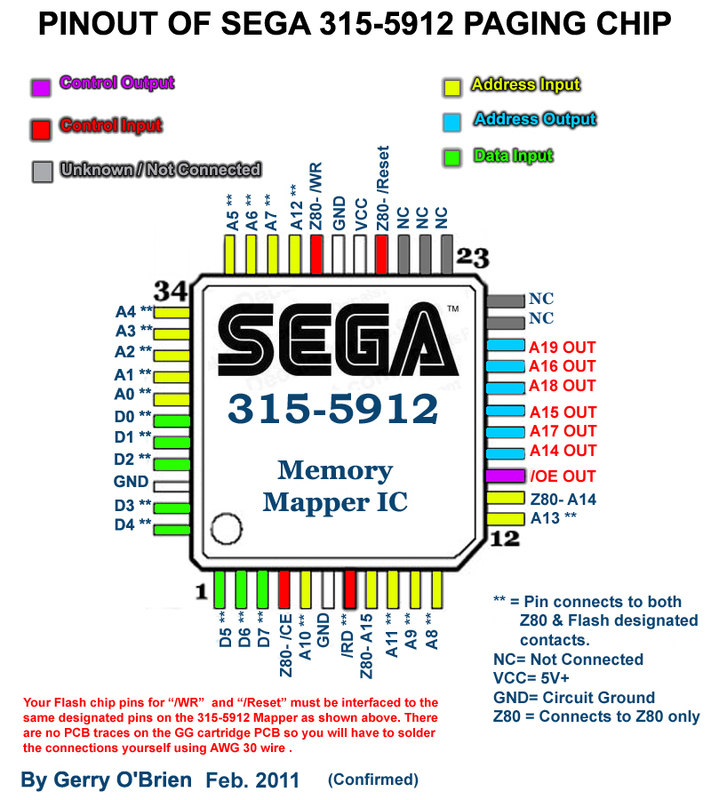 As long as you match the pin connections form the Flash chip to the MASK ROM Contacts on the GG PCB, according to the provided pinout diagrams (Links Below); you will not have any problems. The main concern here will be your method used for programming the Flash chip. 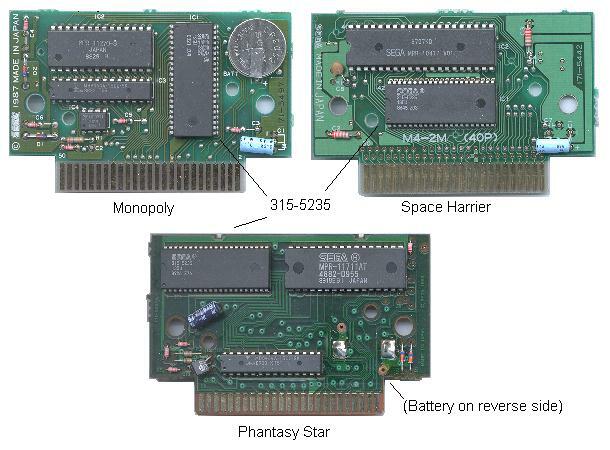 If you manage to purchase the required TSOP 44 Pin sockets for both your Willem Programmer and another to connect to your Cartridge PCB to accept the Programmed Flash chip, it will work just fine. Just remember that the TSOP pins are very delicate and repetitive swapping may damage the pins. 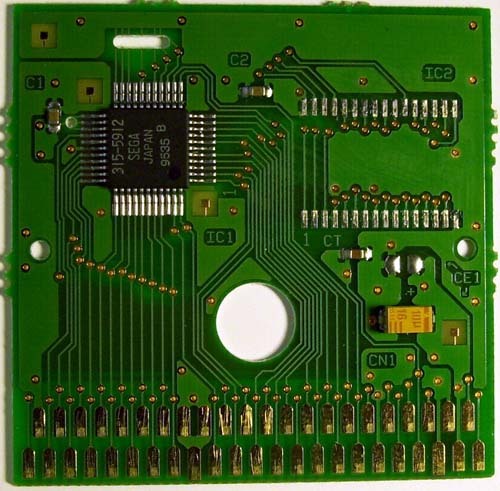 Below is an Image of the TSOP 44 Socket Adapter for the Willem Universal Programmer that accommodates the AM29F800BB flash chip. The other alternative for programming your flash chip, is to build a custom programmer or a custom interface cable to connect to your Willem programmer. 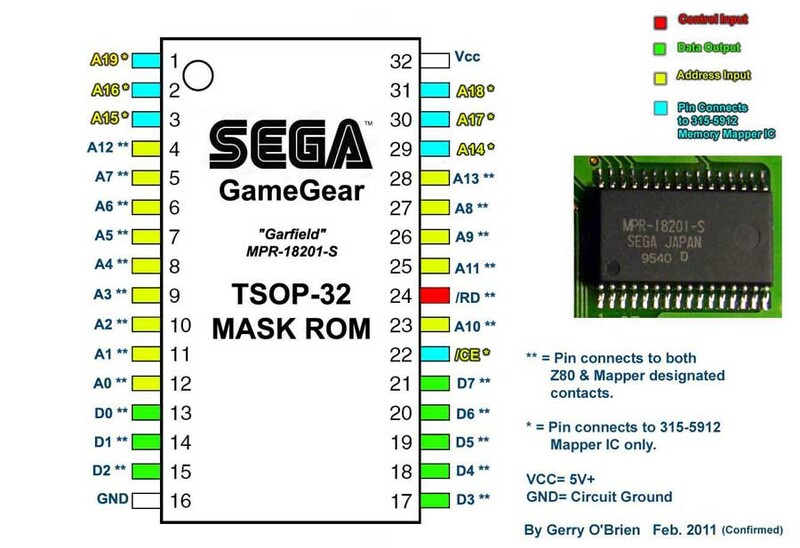 You can then have the TSOP Flash chip embedded inside the GG cartridge permanently and program it through the cable interface. But again as I mentioned earlier, this is another project on it's own and will not be discussed here. Good Luck with all your Flash cart Projects Everyone! !